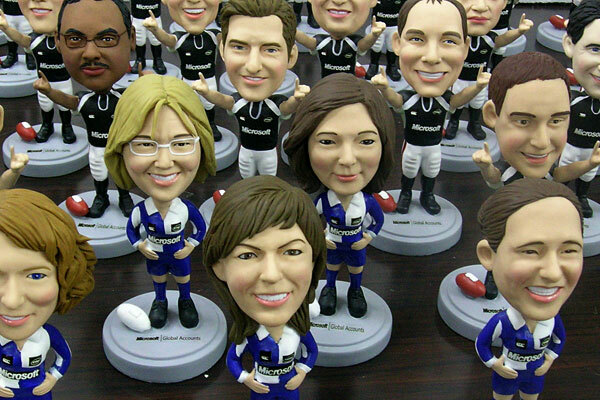 3dClone produces high quality authentic customized bobbleheads. 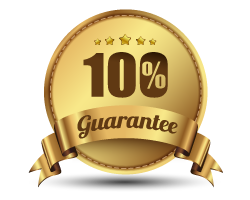 We are the pioneers in the industry where we support over 1100 resellers. Artisans at 3dClone meticulously sculpt every bobblehead by hand paying close attention to every detail. Each piece is a work of art. The perfect gift for a friend, family or colleague. The best customer support, it comes totally free. Our quick-response customer support helps get your questions answered fast. We truly care about our customers and the products we create. Our users love 3dClone, and you will too with our incredible support. 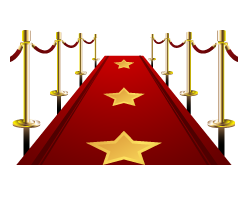 We have worked with celebrities and the some of the most respected companies in the world. Recognized brands have trust in our work. We truly care about our customers and their needs, and this is why we are choosen. Please take a look at some projects below. Bounce your head with style and let others appreciate it. Did you know you can have a custom bobblehead done with your own outfit, pose, and/or accessories? The possibilities are endless! Let your mini self bounce with pride on your desk, fireplace, car... anywhere you want! 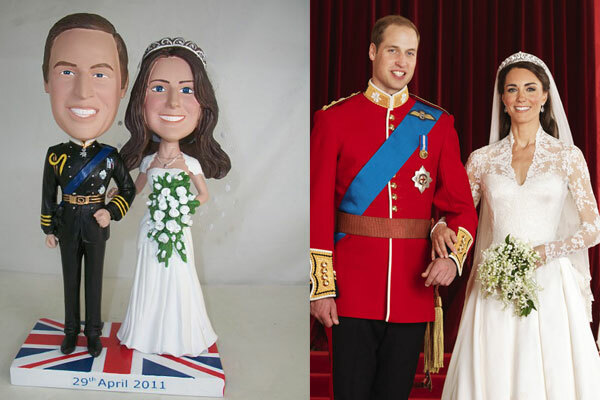 This 3DClone was created as memorabilia for the wedding celebrated by viewers around the world. 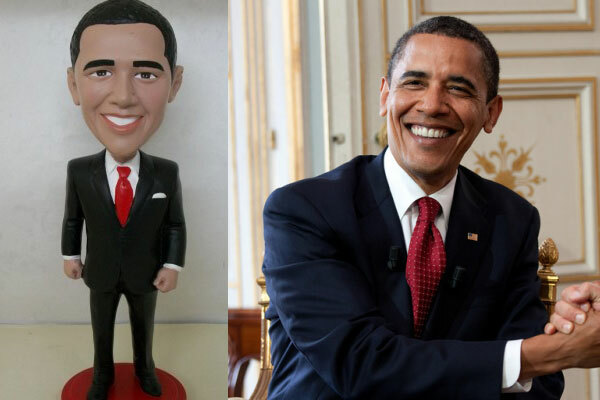 This 3DClone was created for President Barack Obama's Campaign in 2008. A special collectors edition was remade in 2012 during the re-election. Many companies trust 3DClone to create their corporate recognition pieces for employee events and brand launches. 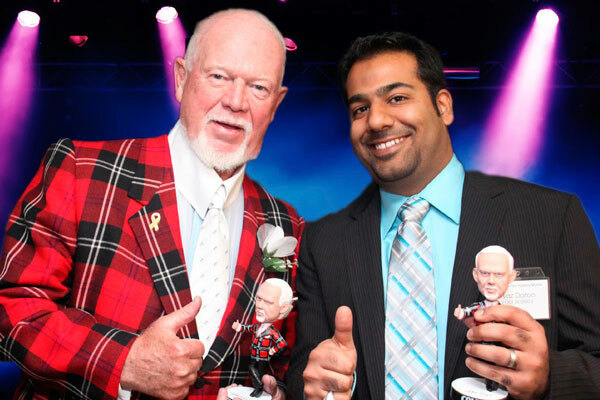 Don Cherry personally endorsed 3DClone by purchasing 12,000 units and personally signing a few hundred of his very own 3DClone look-a-like. 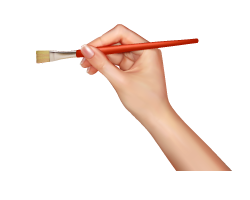 The artisans at 3dClone craft elegant, high quality bobbleheads by hand for your enjoyment. We are anxious to start working on your project.